We are manufacturing Pudina Snacks Seasoning taste for Kurkure & chips from last 8 years and supplying to companies in India. 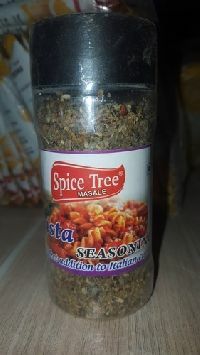 Bring a bottle of pasta seasoning and get ready to bring the true Italian flavour. 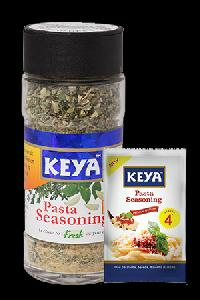 KEYA Pasta Seasoning is used in Pasta, Pizza, Salads, and dressings. 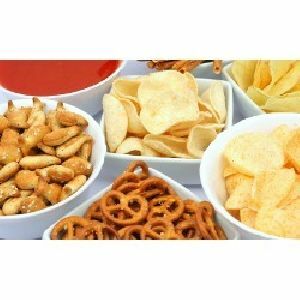 We are a nonpareil Manufacturer, Supplier and Exporter of Snacks Seasoning . 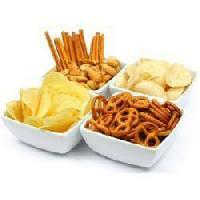 Our Snacks Seasonings are available in different flavors like spicy, savory, sweet, cheesy, etc. 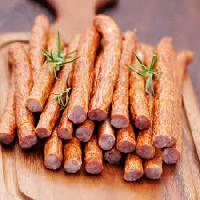 It provides a well-balanced flavor to snack items. 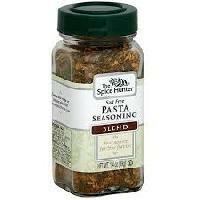 Our Seasonings are completely free from all kinds of artificial preservatives. 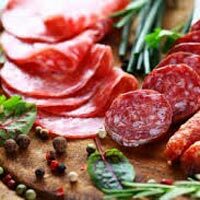 We have all the in-house facilities to deliver bulk orders of the Seasonings within the promised timeframe. We have invested a huge amount in the automated warehousing system that is sprawling over a large area. We make certain that the wide array of product range we offer is strictly packed and kept safe till the final delivery. Rely on us! We pay utmost attention while transaction, be it online or offline, the financial operations are carried out only under the supervision of experts and professionals. 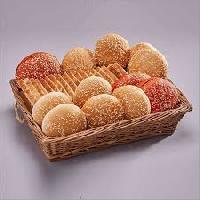 We are a reliable Manufacturer and Supplier of Snack Seasonings in India. A pinch of our Snack Seasonings can make an ordinary dish become extraordinary. 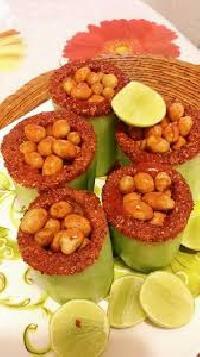 Tangy in taste, Snack Seasonings are used to flavor as well give a new look to the evening snacks. We offer our Snack Seasonings from 3 g sachets to 30 kg bulk packs. Panda Foods India Pvt. Ltd.